MOSCOW (Sputnik) - Director of the Russian Foreign Intelligence Service said on Saturday that he believed that Moscow and London would be able to restore friendly relations despite the recent major deterioration in bilateral ties. 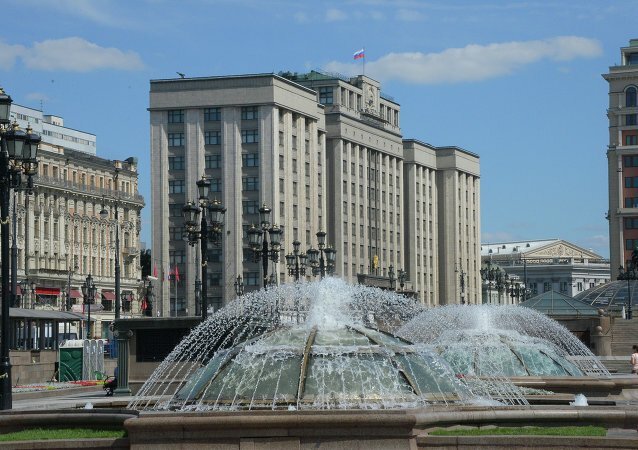 MOSCOW (Sputnik) - There are Russian foreign intelligence officers among the representatives of Russian diplomatic missions expelled by Western countries, but there are only few of them, Foreign Intelligence Service (SVR) Director Sergey Naryshkin said Wednesday. MOSCOW (Sputnik) - Russia's Foreign Intelligence Service Head Sergei Naryshkin said Tuesday that he was performing his professional duties as the intelligence service chief during his recent visit to the United States. A fairly routine visit by Russian intelligence chiefs to the United States to hold talks with the CIA director, has led a stalwart American newspaper scrambled to search for a possible hidden agenda behind this trip. The main issues of the second day of the VI Moscow Conference on International Security, held under the title "Global Security: The XXI Century Challenges" on April 26-27 in the Russian capital. Some "partners" are trying to speak with Moscow from a position of strength, which is futile, Russia's Foreign Intelligence Service chief said. NATO's designation of cyberspace as a new operational area means that the bloc is ready legalize carrying out cyberattacks there. There is scarcely any difference between North Korea's development of a nuclear program and the United States' withdrawal from the Anti-Ballistic Missile Treaty (ABM), Russia's Foreign Intelligence Service director said. 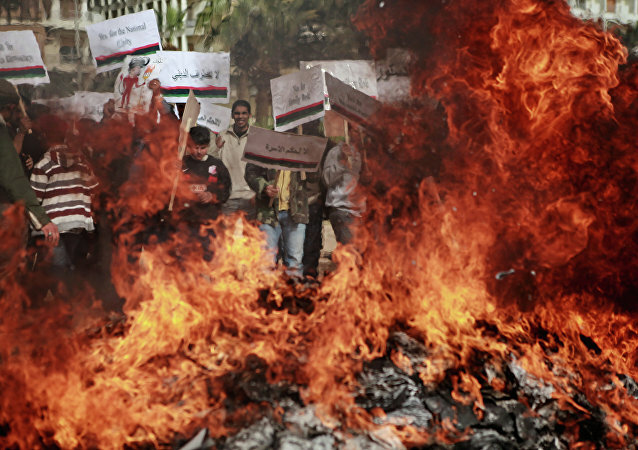 "Foolish Western attempts" to reshape the Middle East have brought nothing but "waves of chaos and violence", the Russia's Foreign Intelligence Service director said. 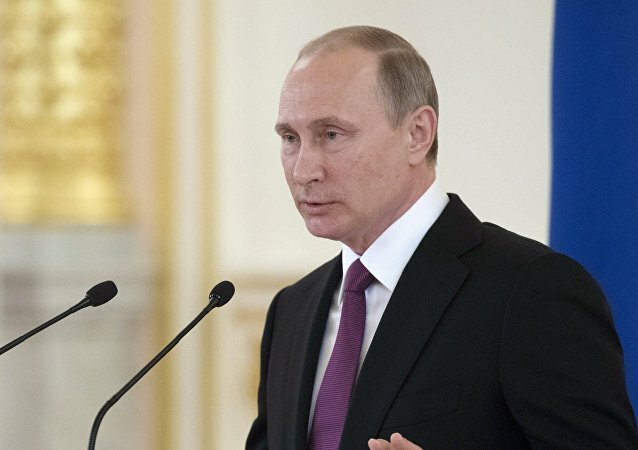 Russian President Vladimir Putin said Wednesday he hoped the new leadership of Russia's Foreign Intelligence Service (SVR) will take into account changes in the international situation. 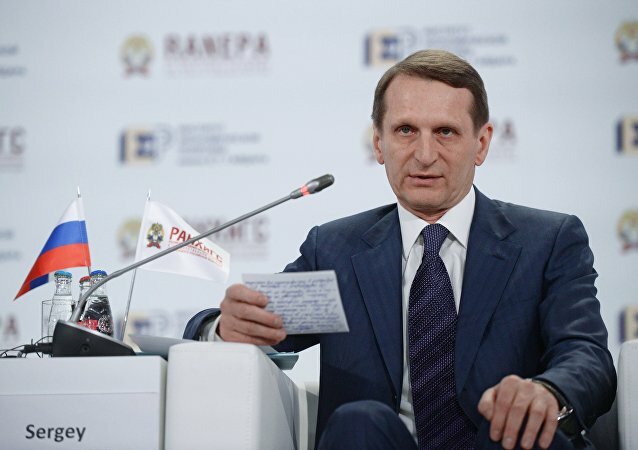 Europe and Russia are equal in their need of each other, however, Moscow has alternatives for cooperation, head of the Russian Foreign Intelligence Service Sergei Naryshkin said on Wednesday. The current situation in Africa, the Near East and the Middle East is a result of other states' meddling in these regions' affairs, Sergey Naryshkin, the head of Russia's Foreign Intelligence Service (SVR), said Wednesday. The Russian Foreign Intelligence Service should be proactive and take citizens' safety under special control, President Vladimir Putin said. Russian lower house of parliament speaker Sergei Naryshkin said Monday he did not rule out a power-sharing deal between the factions of the State Duma of the new convocation. Russian lower house of parliament speaker Sergei Naryshkin welcomed the transparency of the election campaign in the country. Speaker of Russia's lower house of parliament Sergei Naryshkin stated that Moscow is ready to renew full-fledged cooperation with the Parliamentary Assembly of the Council of Europe in the basis of equal rights without any exceptions. Cooperation between Russia's State Duma, the lower house of parliament, and the Verkhovna Rada, the Ukrainian parliament, will definitely be restored at some point, but this is hardly possible with the Rada's current composition, speaker of Russia's lower house of parliament Sergei Naryshkin told Sputnik. 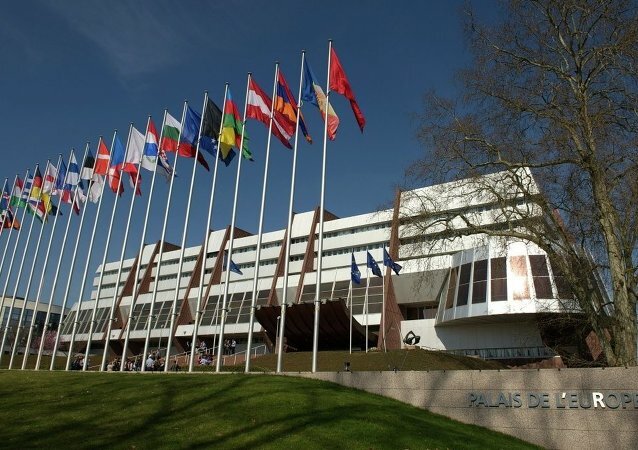 The new leadership of the Parliamentary Assembly of the Council of Europe (PACE) seeks dialogue with Russian lawmakers and a meeting will be held in September in Moscow, speaker of Russia's lower house of parliament Sergei Naryshkin told Sputnik.